2018: The Ultimate Grilled Cheese Contest | Winners Drink Milk! Is your grilled cheese the best in the state? 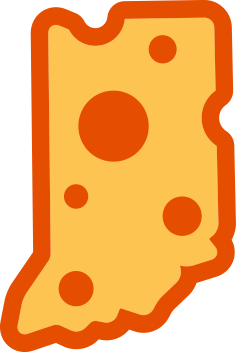 One surefire way to find out is by participating in the American Dairy Association of Indiana’s Ultimate Grilled Cheese Contest at the Indiana State Fair! Submit your best grilled cheese recipe, including a detailed ingredient list and prepping instructions, for one sandwich. Eight finalists will be selected from around the state for a cook-off at the Indiana State Fair on August 11, 2018! Entrants will have 30 minutes to prepare their recipes and 15 minutes for cooking. The grilled cheese sandwiches will then be judged on taste, creativity, appearance, and ease of preparation. Finalists will make a total of four (4) sandwiches. 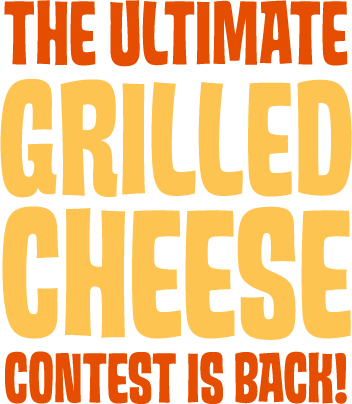 The grand prize winner will be crowned Grilled Cheese Champion and receive gifts and prizes valued at $500! Second place receives gifts and prizes totaling $300. Third place receives gifts and prizes valued at $150.